Answer: Erythritol is keto-friendly and does not count toward daily carb limits. 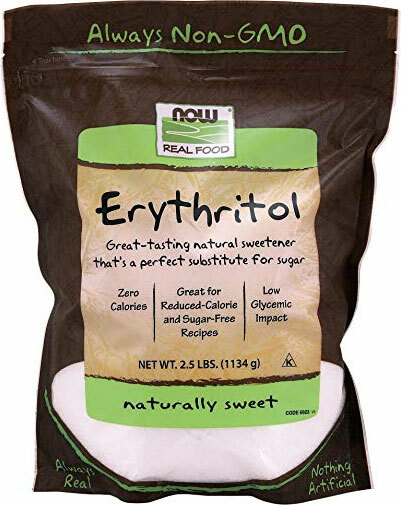 Erythritol is a sugar alcohol that occurs naturally in fruits, vegetables, and fermented foods. 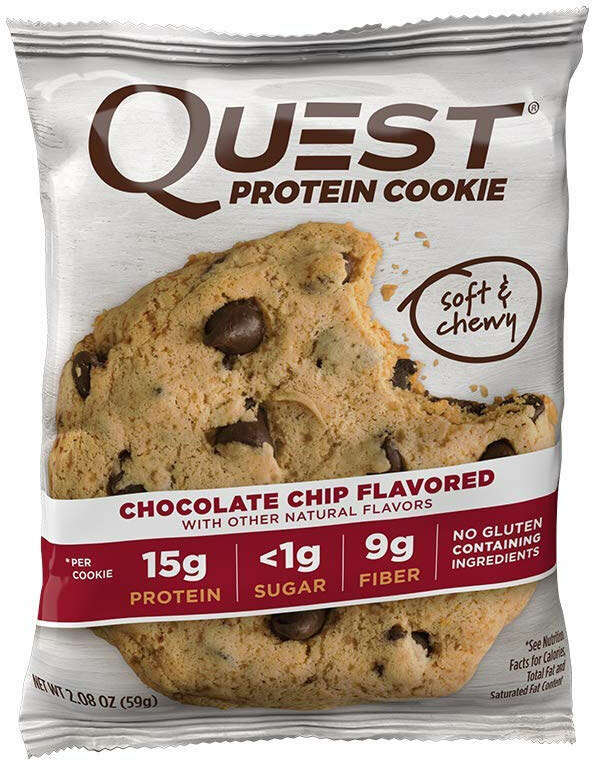 It is calorie-free and does not affect blood glucose levels. As such, you can disregard its carb count when counting your daily net carbs. Food labels often list the amount of carbs that come from erythritol or other sugar alcohols. 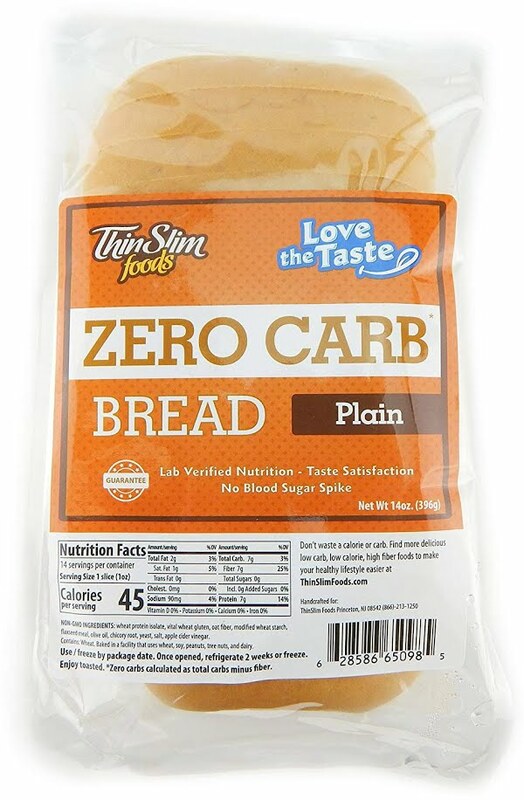 For example, if a food has 8 g of total carbs, but 3 g of erythritol, you can subtract out the erythritol, meaning that the food's total net carb count is 5 g.
Erythritol is the most keto-friendly sugar alcohol. It contains the fewest calories and does not produce the laxative side effects that can occur with xylitol and mannitol. 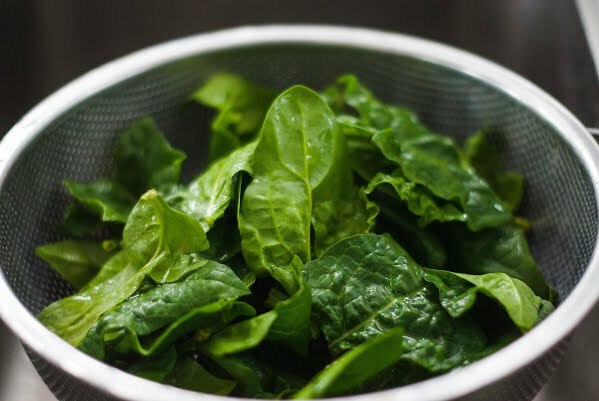 It’s a very popular low-carb substitute for sugar and is the main ingredient in the sweeteners Swerve, Lakanto, and Sukrin. It is only 70% as sweet as sugar, so you will need to use more of it to get the same level of sweetness.